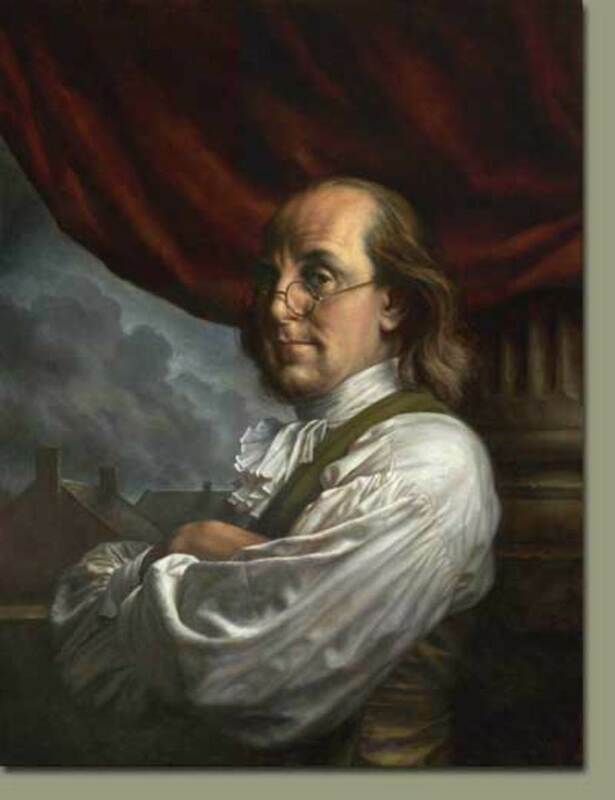 Always the inventor and solver of problems, Ben Franklin was determined to find a solution to having to switch glasses back and forth once he became both near-sighted and far-sighted. 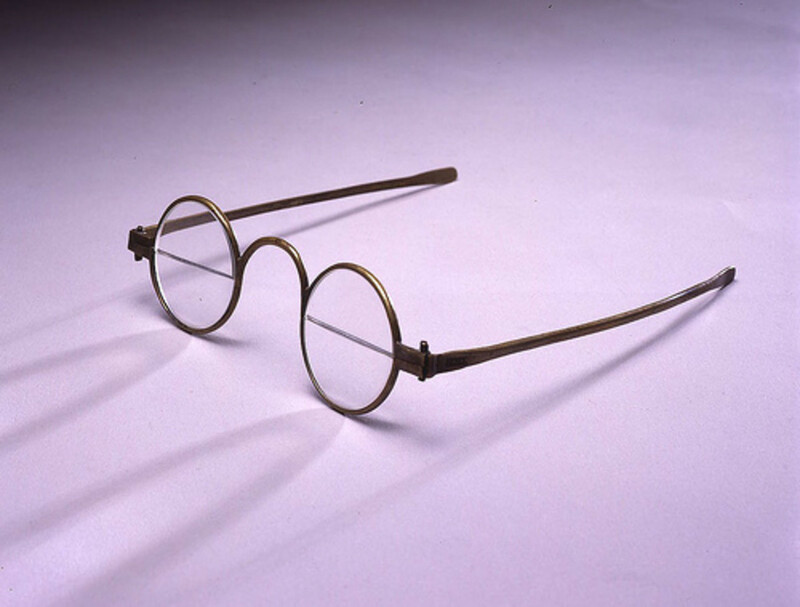 In response to the challenge, Franklin decided to try cutting the lenses in half and placing them on the top and bottom of each individual frame, and there was created the first bifocal. 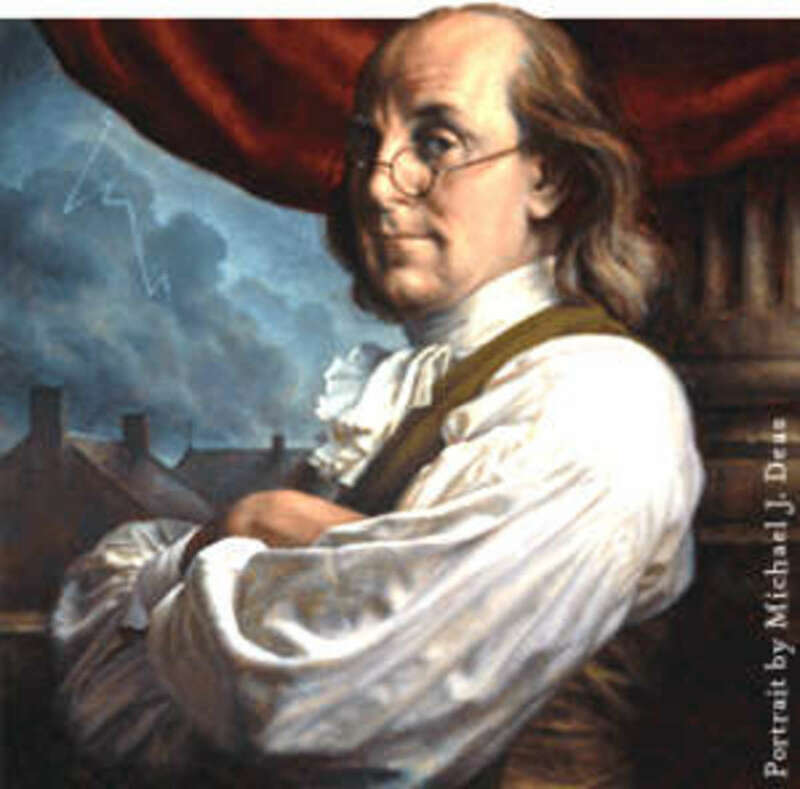 Of course some people aren't that thankful for Ben Franklin's creation, as they many times prefer to just have regular glasses, and then take them off if they need to see things close up. 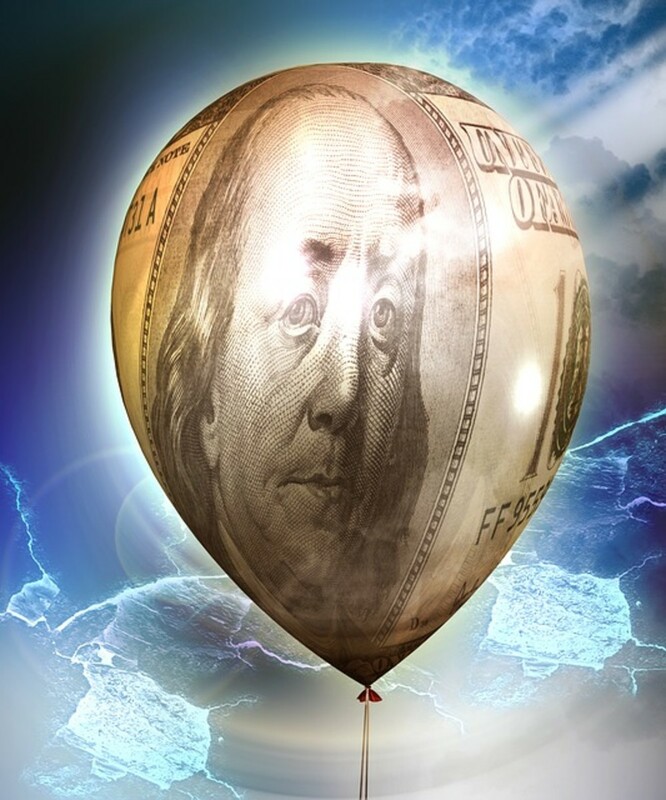 Another thing many people don't like is if there that teardrop looking lens one has to look through to see close up. 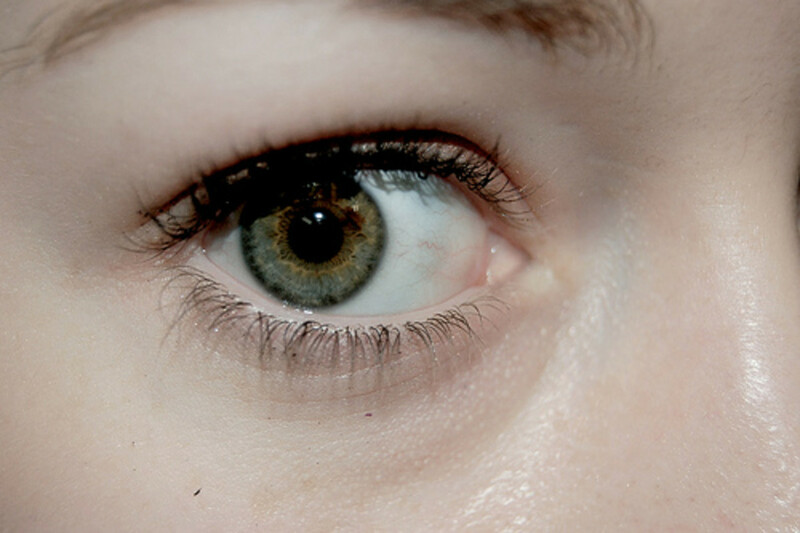 A number of people have been known to get vertigo and see double when their eyes aren't used to passing from the top of the bifocal lens to the bottom. Even today with my bifocal glasses I tend to take them off to read even if I don't have to; I guess I hate looking down my nose when trying to read or see something close up. But others don't see to mind, and dutifully wear their glasses all the time. Of course there are even trifocals of course, and thankfully I haven't had to go that route at all. 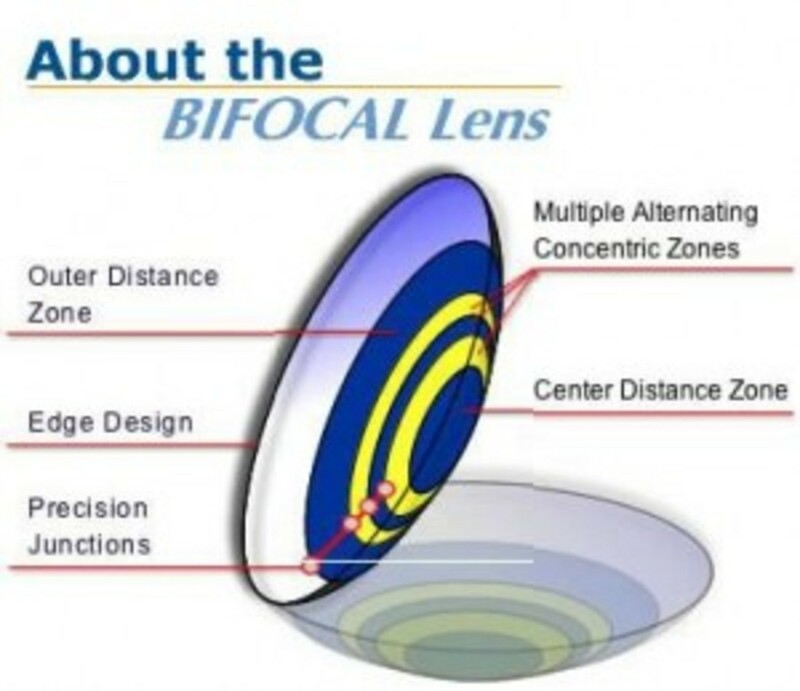 As far as the progress of bifocal lenses, we all know they've come a long way from the past, when very little options were available to us, and most were thankful to be given a chance to see in a way they used to. So when invisible bifocals or bifocal no line were invented, it became even better, as those with eye problems got one more relief as they didn't have to settle for lines and some of the consequences of that could come from those. 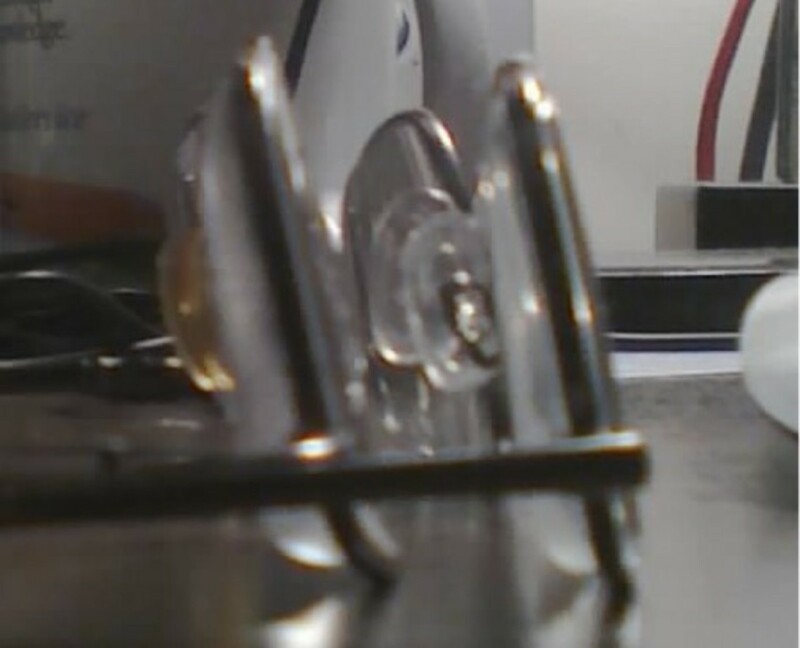 Anyway, for me, when I'm doing small tasks like trying to tie a fishing hook or read extremely small print, I'm glad I have my bifocal lenses to use in situations that I really need them. Even helping some one thread a needle is important, as I could barely do that when my eyes were good. Well, enough of that. The point is it's like I can't live with them and I can't live without them, so we coexist together. Just like when restaurants started changing and offering you so many choices you would just hope they'd be quiet and let you say what you want so you didn't have to wait ten minutes, and then forget what they said when they began. You know the deal. That seems to be what it's like with bifocal glasses now, as there are so many types that meet so many different needs, that it boggles the mind when you think about it. 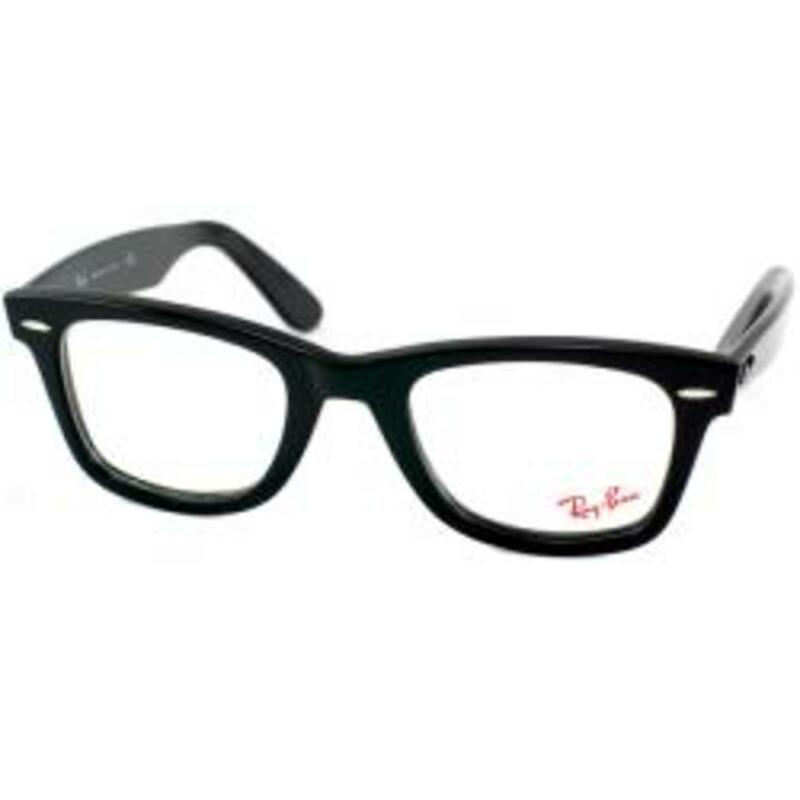 So what types of bifocals glasses now exist beyond the no line bifocals, the straignt line bifocals or teardrop type bifocal lenses? There are three basic types (there are more than three, as there are numerous customized uses), if you could call them that, and they are amazing to me. 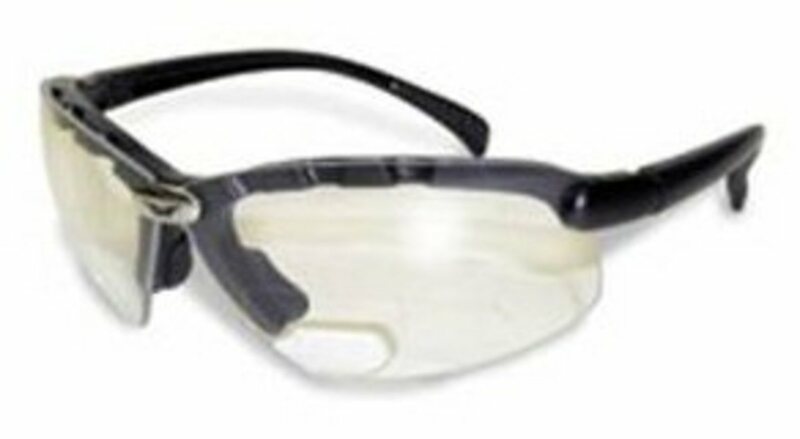 The first one is bifocal safety glasses, which are of course safety bifocals lenses used to protect your eyes. Simple but needed and effective. The second new (to me) bifocals were bifocal contact lenses. That blew my mind. I didn't know they had them when I first looked into them. 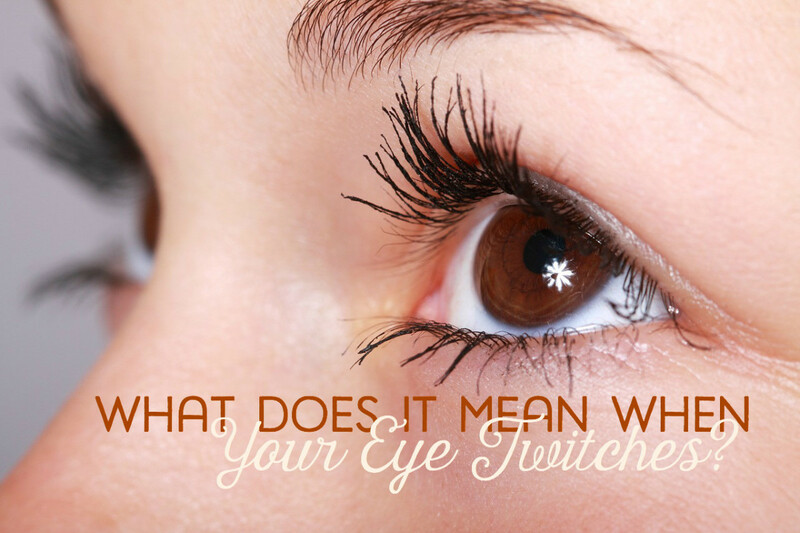 They pretty do everything regular bifocal lenses do, but they just do them as contacts. So you just pop that bifocal contact lens in each eye and you're good to go. But that's nothing compared to what are called multifocal lenses, which can do almost anything for someone in a variety of circumstances and situations. The usual multifocal is called a progressive lens, and in reality is a trifocal without the lines, and takes into consideration near vision, mid-vision and far vision corrections. 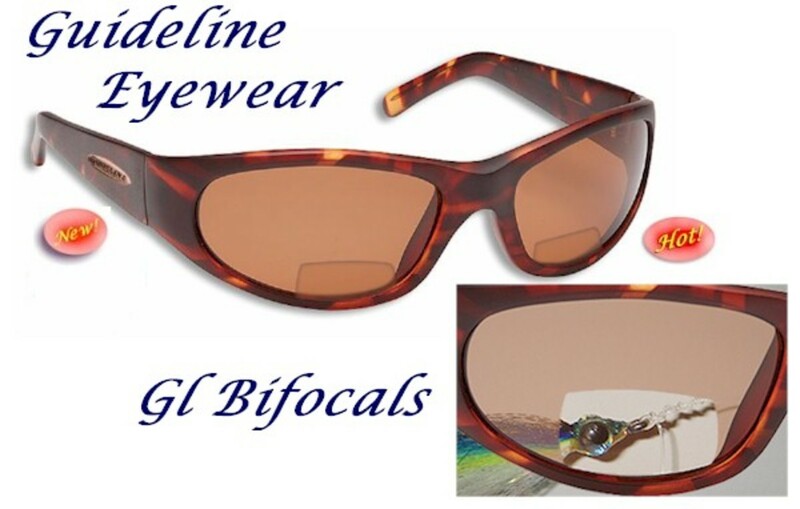 There are far too many varieties of the multifocal to talk about, as they can be made to deal with very specifica and customized situations like computers, unique small print situations, polarized versions for anglers and even special ones for golfers. It's really endless and fascinating to me to see how something as the simple Ben Franklin bifocal glass lens has morphed into meeting so many different needs. 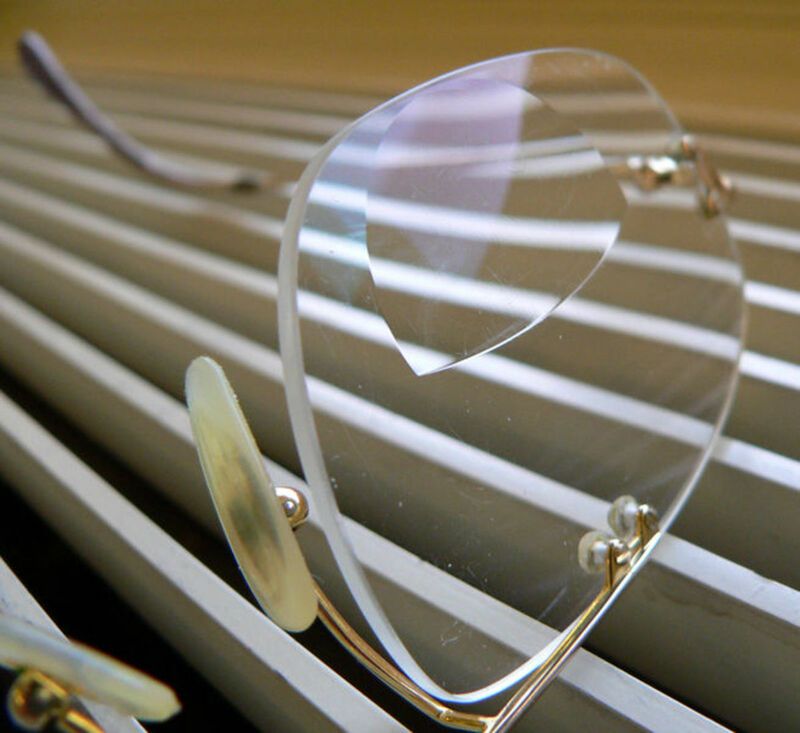 Eyeglass frame fitting, progressive lenses adjustments - know what you need ahead of time!